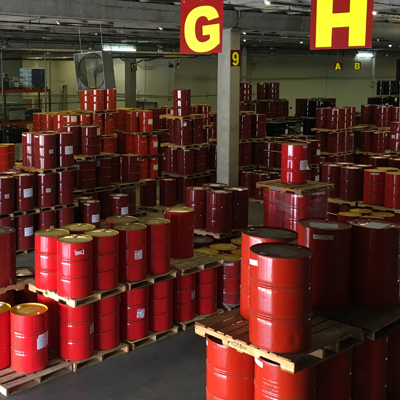 In addition to fuel, we carry a full range of high-quality Mobil synthetic gear oils, greases, and lubricants to meet any application. 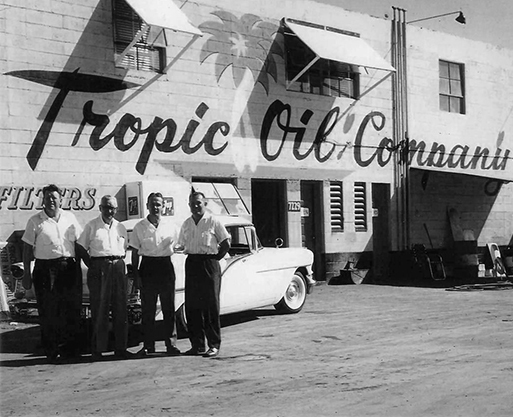 Tropic Oil has been a proud distributor of Exxon and ExxonMobil products for almost 60+ years. 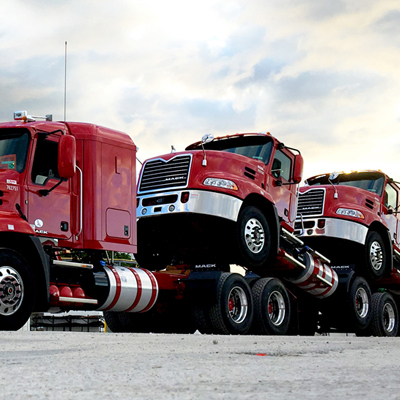 Celebrating 65+ years of serving the Florida market. 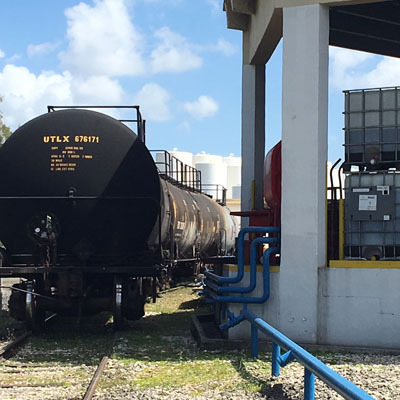 Established in 1952, Tropic Oil company is the leading supplier of fuels and lubricants to the Central and South Florida Market. 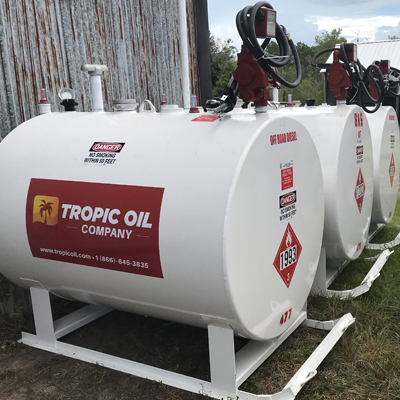 Tropic Oil, a privately held company, is located across 10½ acres in Miami-Dade County with bulk plants in Cocoa and Lake Wales, giving easy access to major highways that allow for smooth delivery to our rapidly growing customer base. 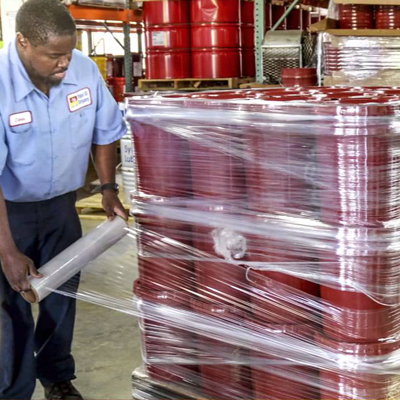 Tropic Oil prides itself not only on our high quality products but our best-in-class service. 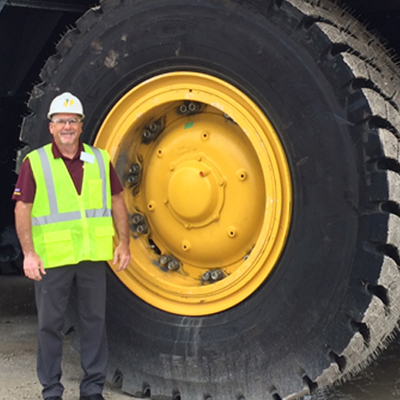 We always put our customers first to deliver a consistent and excellent experience each and every time. 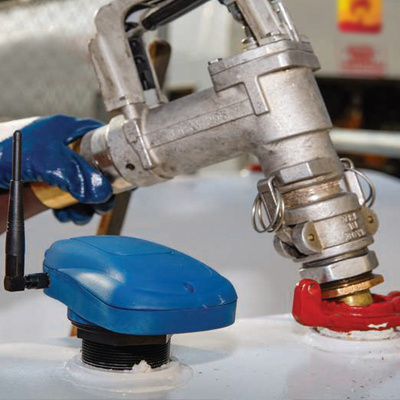 Tropic Oil doesn’t just deliver fuel & lube products. 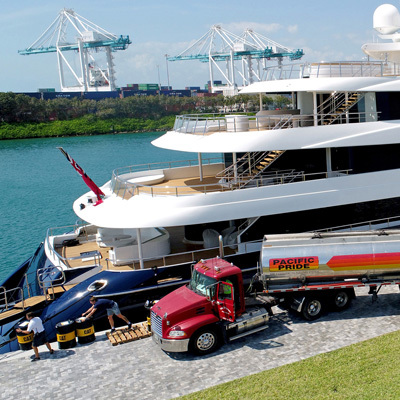 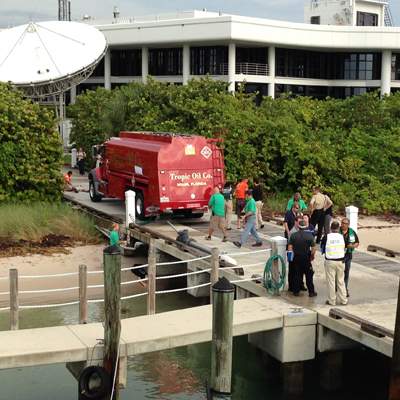 We deliver the best customer service in the Florida market.